Hanging on to this box didn’t pay for our student loans like we thought it would. BATMAN FOREVER is terrible. Like, “mutter to yourself about it in the car on the drive home” terrible. But, chances are, you still think about it, probably after watching one of the Christopher Nolan Batman movies. Surely BATMAN FOREVER isn’t that bad, you’ve probably said to yourself. Maybe I’ll watch it one more time, just to be sure. Well, if you’re going to watch BATMAN FOREVER for what we guarantee will be the last time, at least let it be with us. Mac and David are joining forces with Master Pancake Theater once again, this time to take down this menace to Gotham. Not only have we cut out about 30 minutes, but we’ll be making jokes over what’s left, for what truly is the best possible way to see this movie. It still looks like a drag queen’s funeral, though, but there’s not much we can do about that. 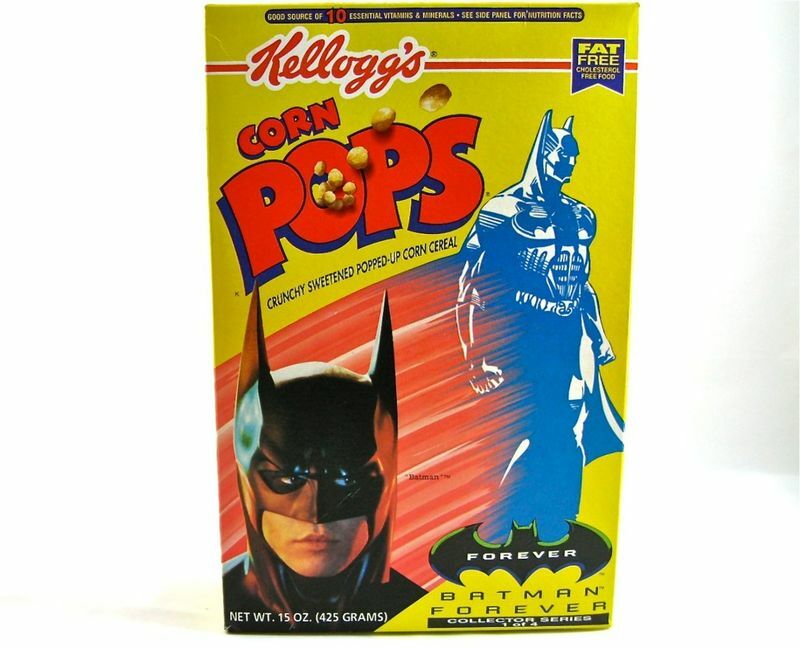 Master Pancake (with Mac and David) will be mocking BATMAN FOREVER Fridays and Saturdays, March 28th through April 19th. You can buy tickets here for each weekend’s shows as they’re made available. The first weekend of shows have already sold quickly, so make sure you don’t miss out on this really fun show.